Ignazio Porro (1801-1875) funded Filotecnica in 1864. He was a well know optician as reported in [ English] and [ German] Wikipedia. Angelo Salmoiraghi, Porro's pupil in Politecnico, in 1871 became associate to the society and in 1877 became the owner. Company name was changed in Filotecnica Salmoiraghi. Under Salmoiraghi direction company grew. In 1890 they had approximately 150 workers and their catalogue was comprising more than 300 pieces between which astronomical telescopes, instruments for navigation, geodesy, topography. 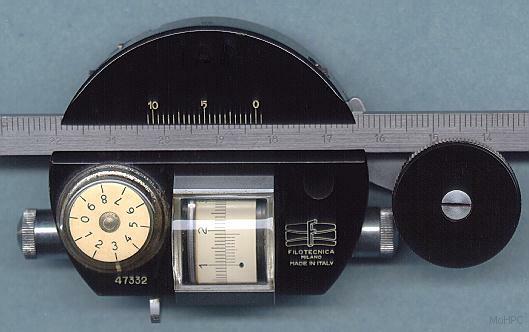 In particular Filotecnica Salmoiraghi produced tools for technical drawing and Amsler planimeters. Near 1975 Filotecnica Salmoiraghi ended production of technical devices. Now [ Salmoiraghi & Viganò] is the largest Italian glasses shop. 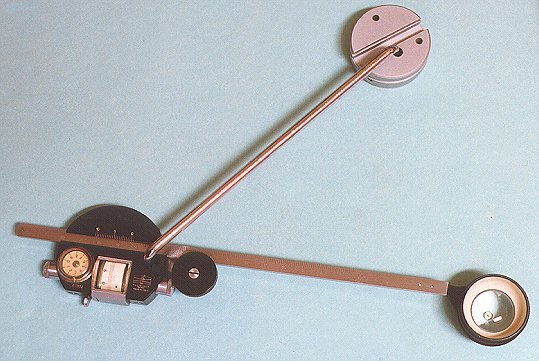 In particular, production of planimeters was halted c1965, but planimeters were sold out until 1998. 1904 edition of instructions/catalogue is know only thanks a short index given by a collector. Diese Seite wurde bisher 8552 mal abgerufen. Diese Seite wurde zuletzt geändert um 21:16, 26. Mär 2014.